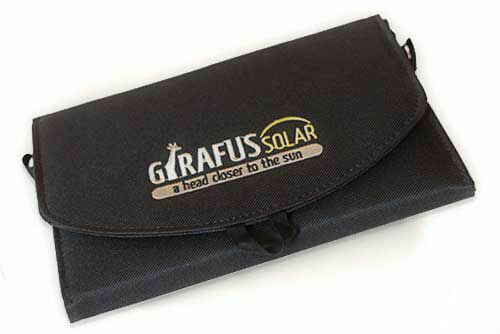 2xUSB 14W 2.2A! 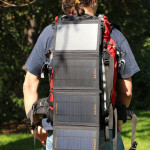 Charger! 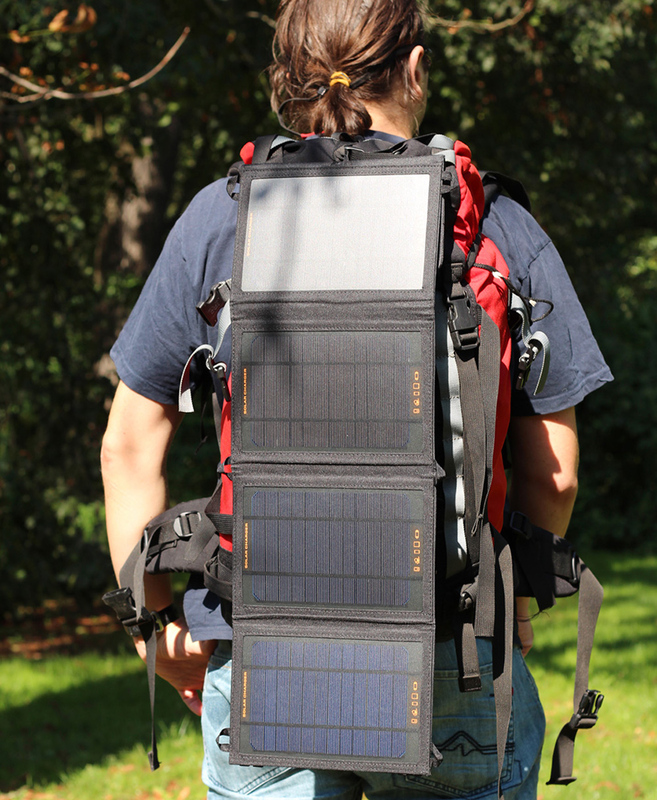 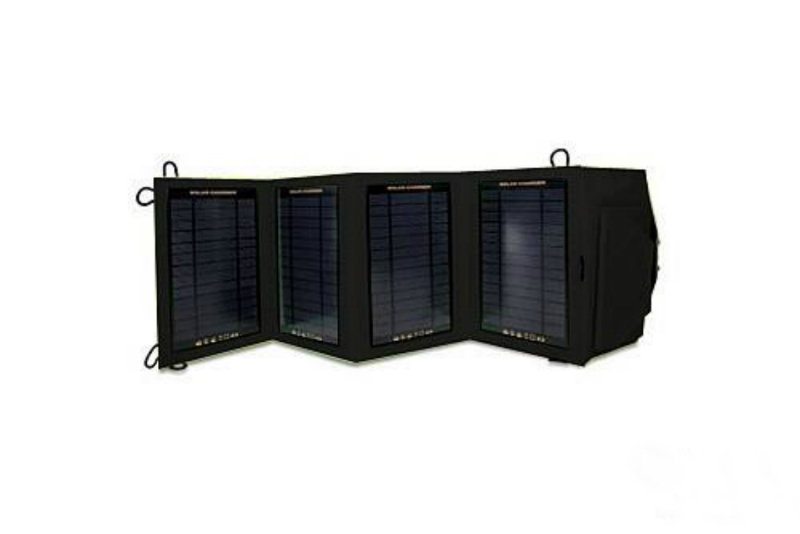 Charge 2 devices at the same time with this powerful solar charger! 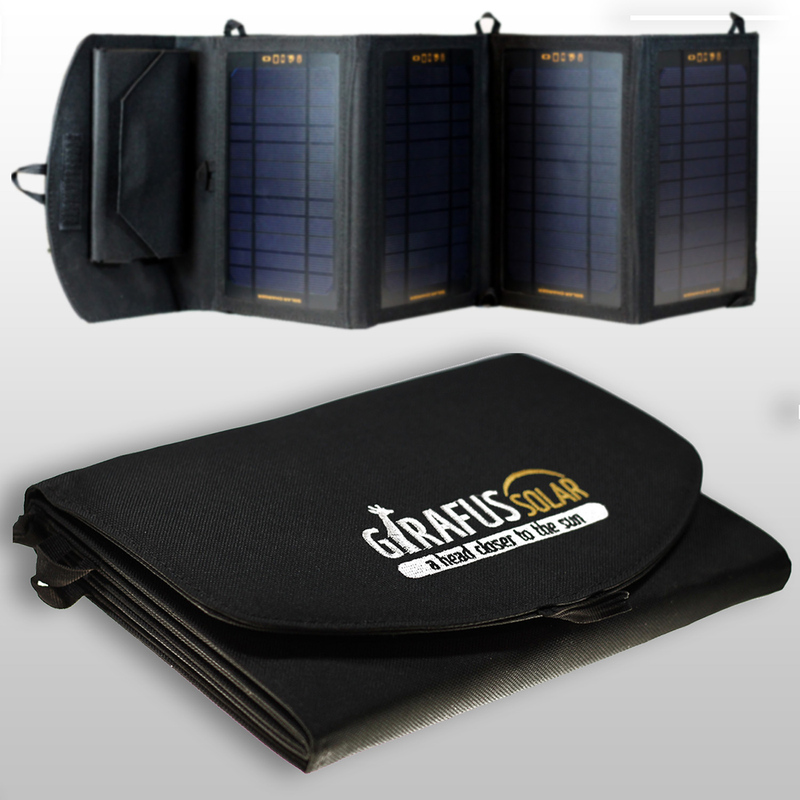 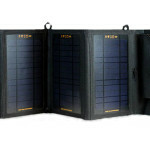 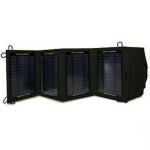 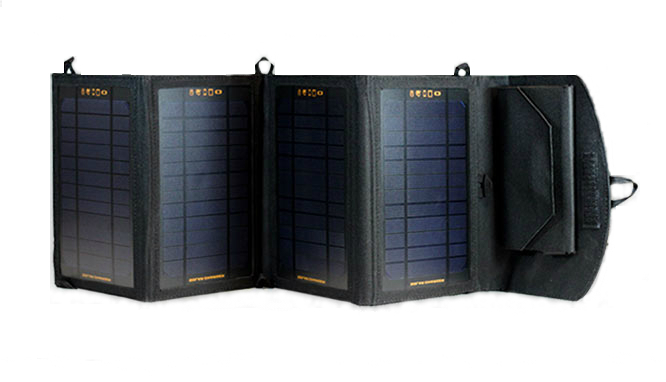 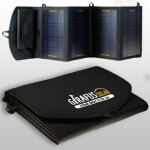 Use the free&green Energy of the Sun with this powerful solar charger!